Generally speaking, Christians have been good at recognizing the margins and engaging with them. South Australia, known as the ‘Paradise of Dissent’, has demonstrated this from the start with the protection of the Kaurna language through the Dresden missionaries and the care of Lutheran immigrants from Germany in the early days of the colony, right through to ministering to people in need, refugees and asylum seekers today. 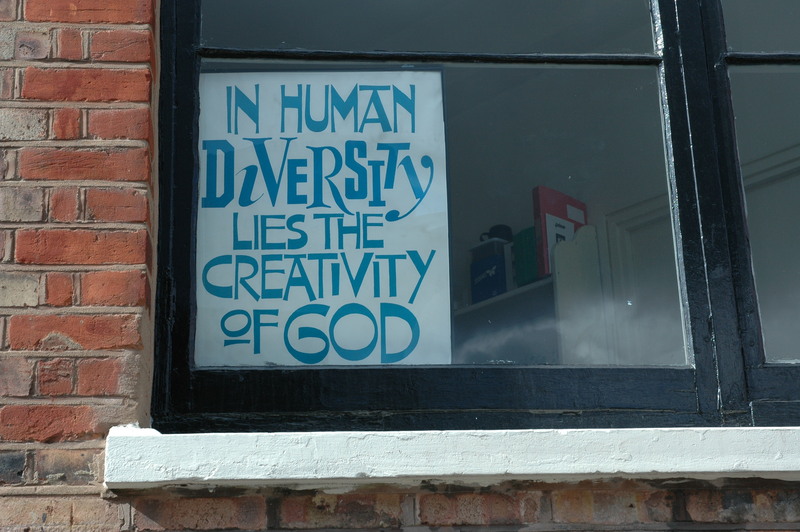 A key challenge now is how we respond to diversity when people from the margins come into mainstream Christian communities, bringing a variety of flavours and different aromas to the table. Do we allow those aromas to waft through, arouse our senses and appreciate their uniqueness, by welcoming and embracing the stranger as encouraged by the Scriptures? Or do we sanitize our environment and close our hearts and minds? The World Council of Churches recently released a new affirmation on mission and evangelism entitled ‘Together towards Life’ which explores mission from the margins (http://www.oikoumene.org/en/resources/documents/wcc-commissions/mission-and-evangelism/together-towards-life-mission-and-evangelism-in-changing-landscapes). A concrete example is currently unfolding before me. Justin, our church’s Youth Pastor, invited our son Matthew to be a youth group leader on completion of his year 12 last year and he has already been given room to contribute and use his gifts in the group. Justin sees Matthew’s abilities, not his disability. Tabor Adelaide is hosting the AAMS (Australian Association for Mission Studies) Conference from 2 to 5 October, around the theme of ‘Margins, Mission and Diversity’. See the URL – http://taboradelaide.edu.au/schools/school-of-ministry-theology-culture/news-events/593-aams-conference-2014.